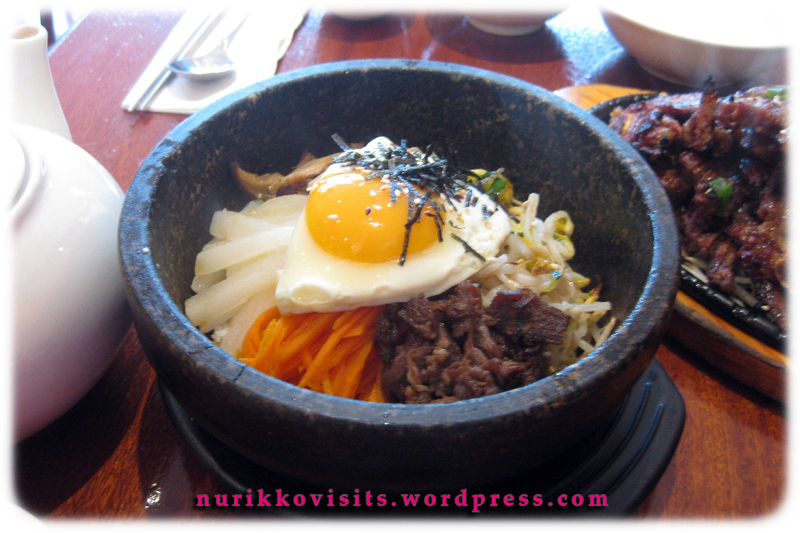 This is a grilled Korean dish that is made with marinated pork short ribs in a ganjang-based sauce (Korean soy sauce). 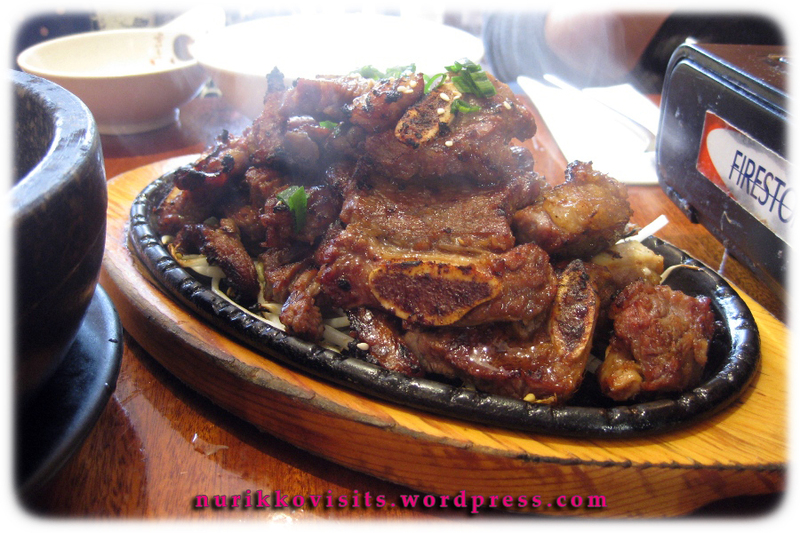 When cooked on a griddle or grill, the meat is usually cut in thin slices across the bones and is called L.A. Galbi. 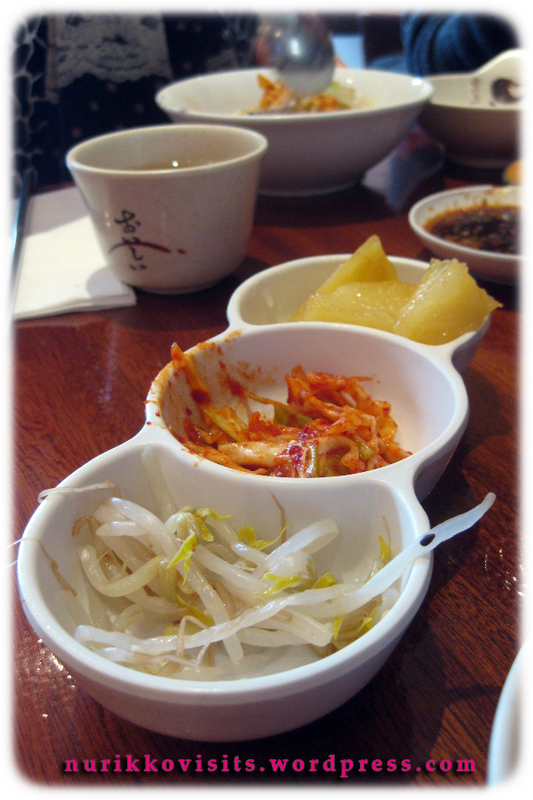 Banchan refers to small dishes of food served along with cooked rice in Korean cuisine. 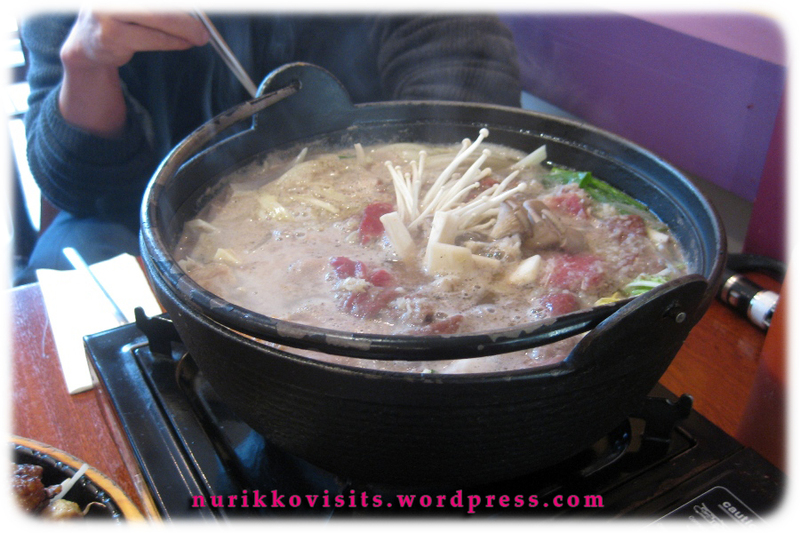 (Hangul: 반찬; Hanja: 飯饌; also spelled panch’an) – Bean sprouts, cabbage and potatoes. 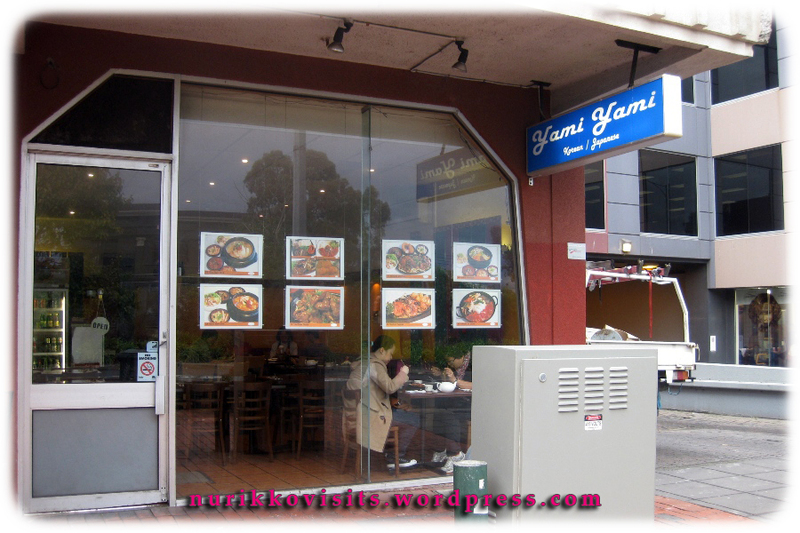 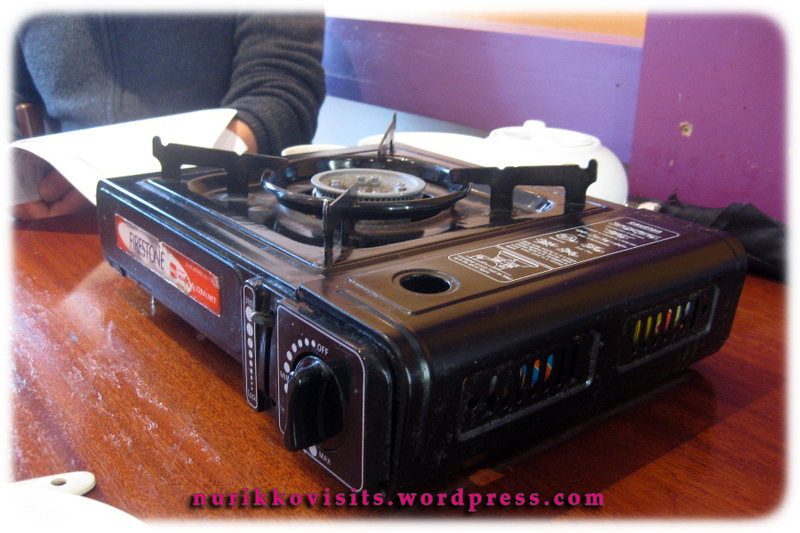 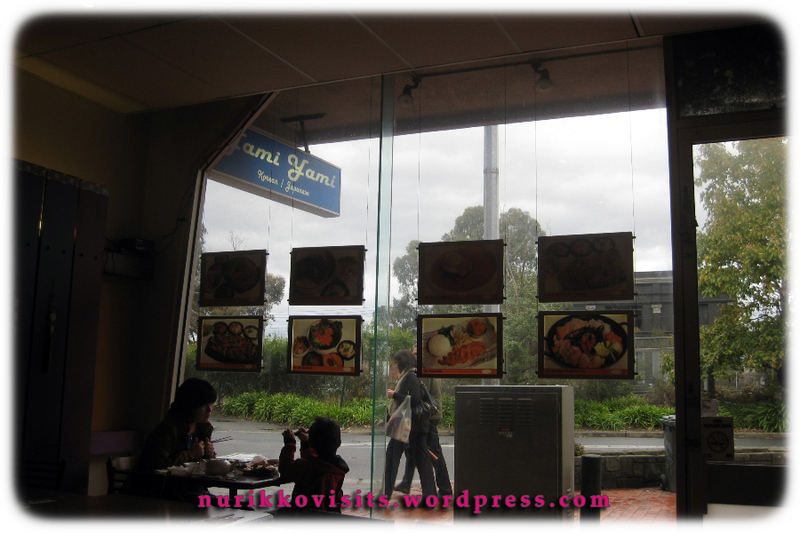 Categories: $ Cheap eats (below 15), $$ Moderately priced (15 - 30), Asian, Bar (Licenced), BBQ, Box Hill, Dinner, Hit, Japanese, Korean, Lunch, Seafood, Soup, Spicy, Traditional / Authentic | Permalink.